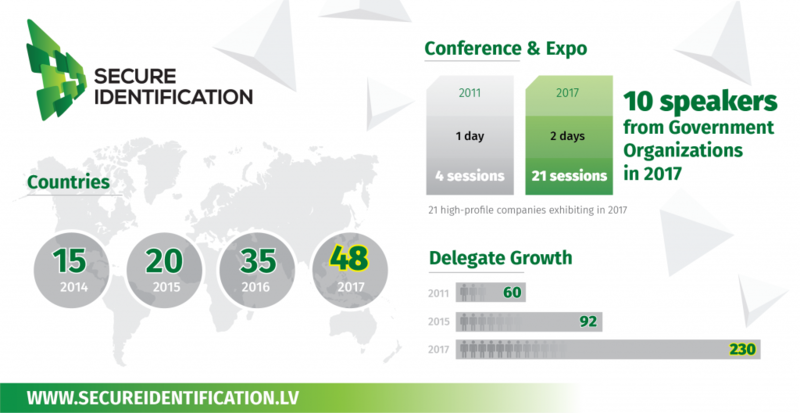 July 4, 2017 (Riga, Latvia) Two conferences – “Secure Identification 2017” and “Cards&Mobile 2017” took place in May, Riga (Latvia) with an outstanding success. Both events attracted a record number of visitors from 48 countries. Cards&Mobile (www.cardsandmobile.lv) is a leading financial conference and exhibition in the Baltics. 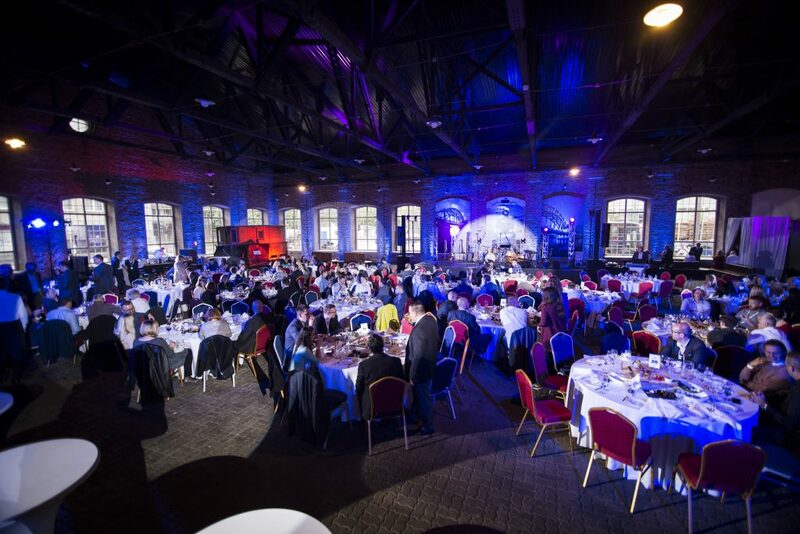 This year it brought together more than 150 influential delegates from the payment industry. The insightful and expert-led programme at Cards&Mobile 2017 explored the biggest themes in financial smart cards and digital payments. The experienced executives from European-based companies like Matica Technologies, Infineon, Plastic Card and Evry shared their insights on instant card issuance, local payment systems, biometrics in banking and gadgets with payment functions. Click here to access the Cards&Mobile 2017 conference presentations. This has been another record-breaking year for Secure Identification (www.secureidentification.lv). Governments from Europe and Central Asia have represented more than 100 official representatives from governmental units. The two-day conference supported by Latvian Government featured 21 senior-level speakers from state organizations and global companies. The programme was built around a set of the key industry’s topics – eID document security, biometrics and authentication technologies, eGovernment and smart borders. Secure Identification 2017 conference presentations are now available to download. New for 2017 was a venue with extended exhibition facilities. 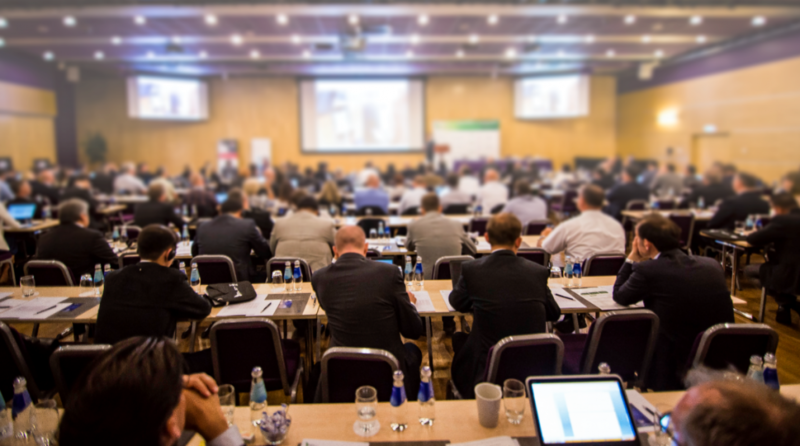 The event hosted many high-profile names in the industry, including Matica Technologies, Infineon, Cryptovision, Innovatrics, Jura, NXP and Laxton Group. We would like to say thank you to everyone who attended the event. See photos from the Secure Identification 2017 event here. 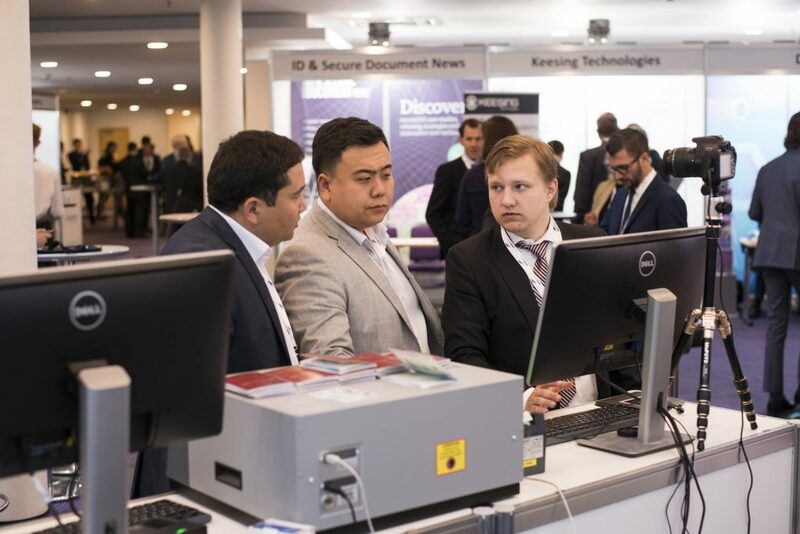 “Secure Identification 2018” will be held on May 30-31, 2018 in Riga, Latvia. Mark your calendar and stay tuned with the latest news and updates.